GDA is Proud to Announce the End of its First Season! When GDA launched its GDA Podcast earlier this year we wanted to let our friends and clients better get to know some of the fabulous personalities that we work with every day at GDA Speakers. As we close out our first season just before the holidays, we would like to continue to include some of the podcasts that never made it into a newsletter. This week, we wanted to highlight our last podcast from Season 1 that featured Renaissance man Ari Weinzweig, as well as two of our past episodes with Australian adventurer turned business coach Matt McFadyen and migrant worker turned astronaut José Hernández. Keep an eye out for season 2 coming this Spring, and, as always, we wish you a Happy Holidays from the GDA Team! After graduating with a degree in Russian history, Ari Weinzweig went to work washing dishes in a local restaurant and soon discovered that he loved the food business. Along with partner Paul Saginaw, Ari started Zingerman’s Delicatessen in 1982 with a $20,000 bank loan. 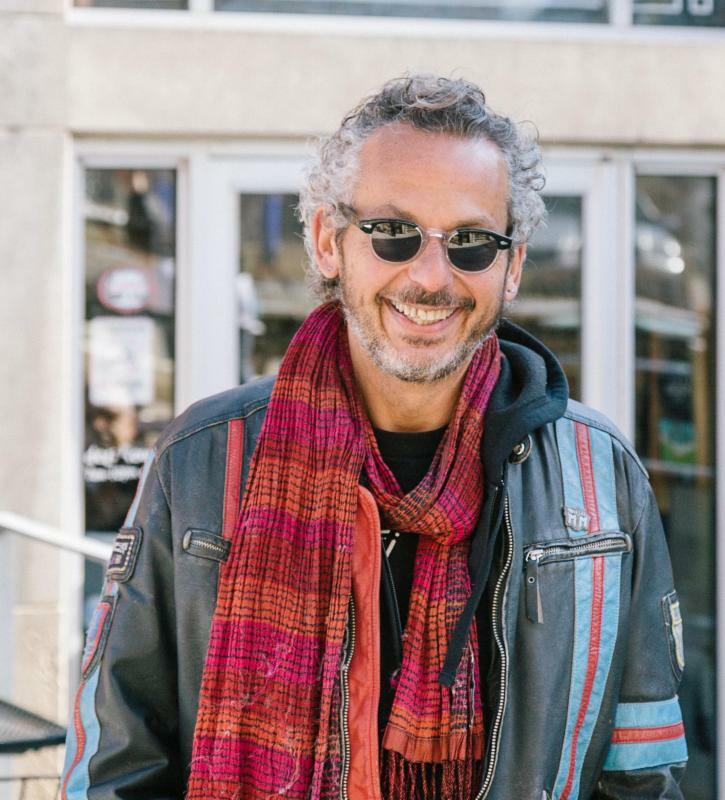 Today, 25 years later, Zingerman’s is an Ann Arbor institution and a source of great food and great experiences for over 500,000 visitors every year. Very few people have the ability to combine the adventure world and the business world quite like Matt McFadyen. 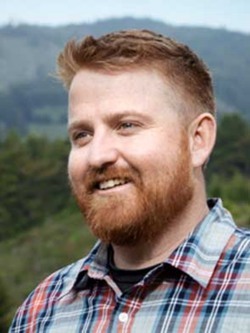 For over a decade Matt has worked with organizations all over the world to align leaders, energize culture and build winning teams. From dragging heavy sleds to the North Pole to sailing small yachts through some of the world’s deadliest oceans, adventurer Matt McFadyen has pushed himself and others to the ends of the earth, testing the limits of human potential. Each March, José Hernández, the youngest of four children, would journey with his family from Michoacan, Mexico to Southern California. When Christmas approached, the family would head back to Mexico and in spring return to the States again. 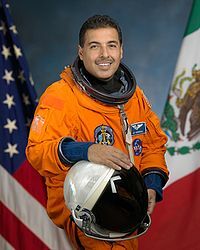 Years later, Hernández journeyed on the STS-128 shuttle mission where he oversaw the transfer of more than 18,000 pounds of equipment between the shuttle and International Space Station and helped with robotics operations.